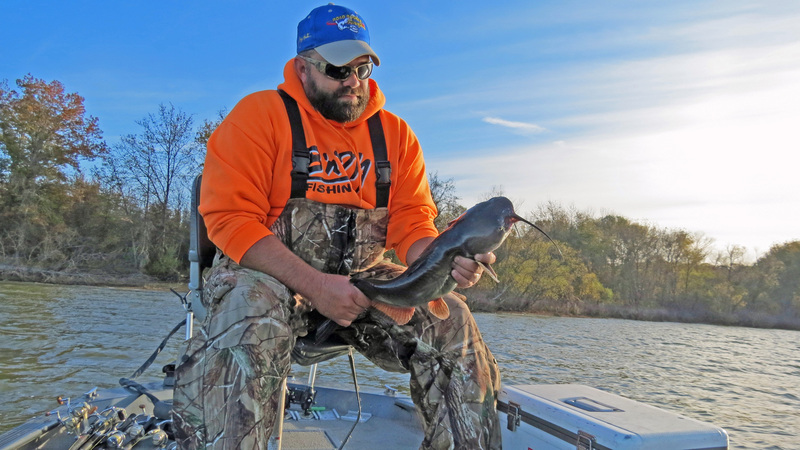 An excellent adjunct to the fall hunting seasons is fall fishing. Anglers do not have to possess boats and all that goes with them to enjoy some great fishing. The key factor is finding an area with abundant shoreline access. Scout the area for clues as to promising locations of fish. Natural vegetation, manmade structures and natural structure are often keys to good fish habitat. Most bodies of water have forage fish. They can be minnows, shad, shiners or any number of other fish and crustacean. The big predator fish movement follows the aquatic forage. In early fall, they tend to move into the shallows and coves to find warmer water. The predators follow them. The action seems to move near the bank. Promising locations include such areas as may be windblown and those areas near the entrance to bays and coves. A good location is one made for an ambush. Veteran boat less fishermen obtains maps of the areas they plan to fish. On the maps they mark the location of structure, vegetation and depths of water. They also search out natural situations such as overhanging branches, fallen trees, submerged timber and flooded brush. 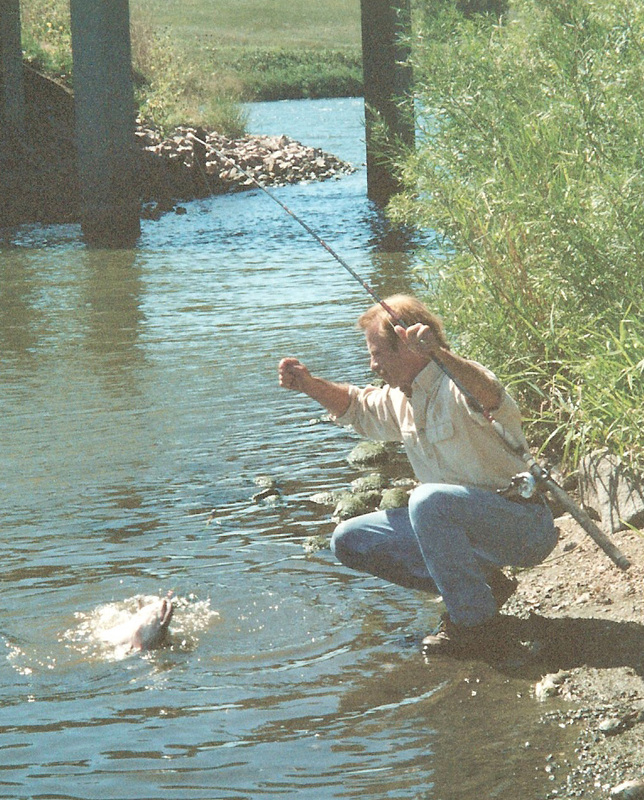 Man-made structures also provide fish habitat. This includes marinas, docks, deriving platforms, rip rap, spillways and dams. One angler of reports he has an old refrigerator marked on his map. He claims to have taken some big bass off that appliance. 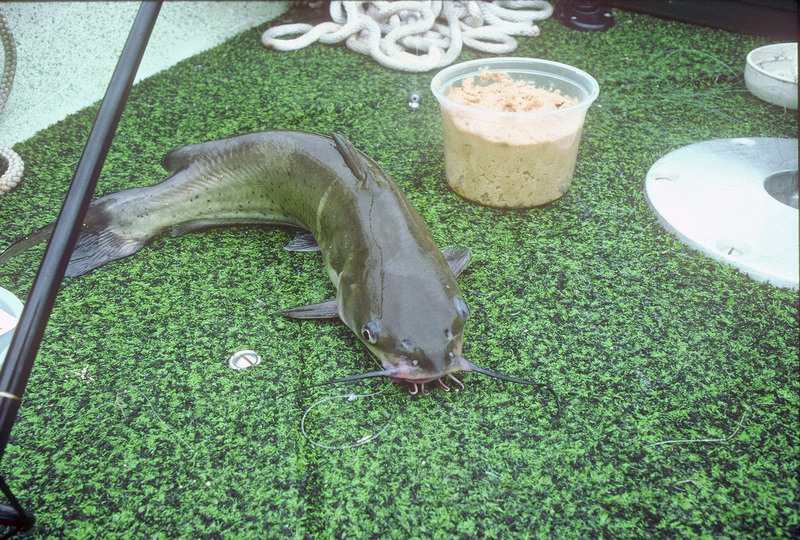 Areas where streams and rivers enter or exit lakes and ponds attract predator fish. They use the adjacent structure for concealment and then move to the faster water to feed. Eddies in rivers and streams serve a similar purpose. Before embarking on a fishing trip along one of these shorelines, be sure to have the landowner’s permission. Assure him that you will respect his property, close gates and not break fences. Also be sure to take all your trash out with you. It helps to carry a plastic garbage bag for this purpose. Pick up any other litter you might finds along the way. Leave the land better than you found it, and you will be welcomed back the next time. As for your tackle, it is important to rig your equipment to match the targeted fish species. 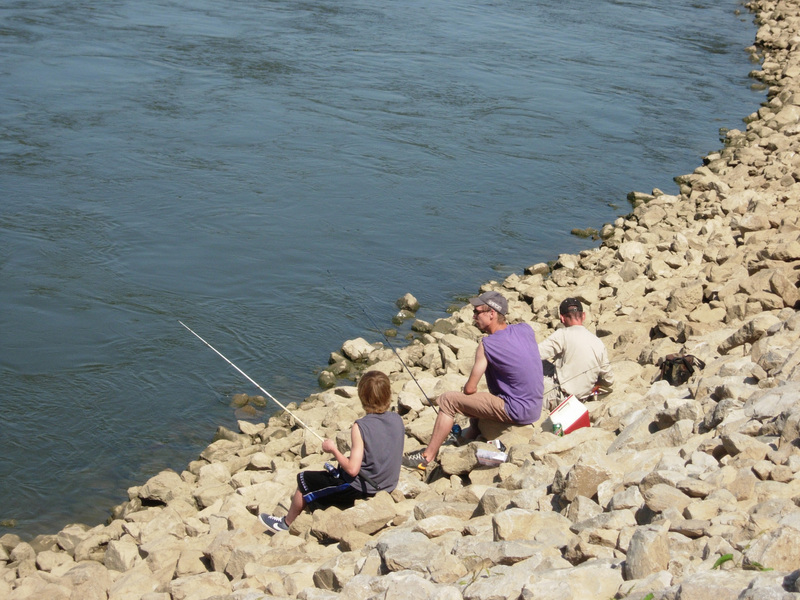 Bank anglers should use a rod stiff enough and line heavy enough to control your cast in the shoreline environment. A variety of jigs, spoons, crankbaits, topwater lures and live bait rigs will cover most situations. A small tackle box is good so you maintain the ability to be mobile. A selection of lures smaller than 1/4-ounce are a good choice. Light color jigs are good as they are representative of a number of bait species. 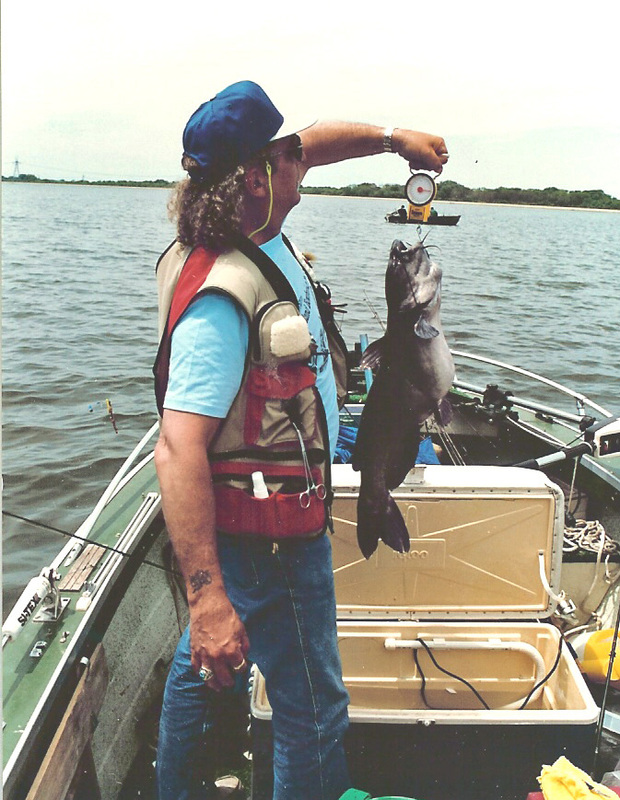 Chest waders are a good choice for bank fishermen. Using waders allow allows the angler more flexibility as to where he can go along the shoreline. Bank anglers are usually most successful if they can quietly and efficiently cast to key locations for feeding fish. These areas may not always be available from land. 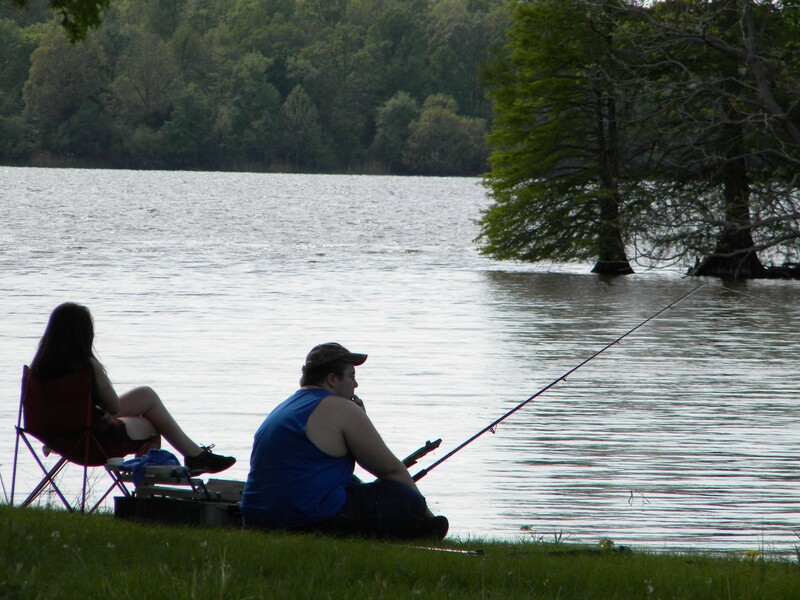 Patience is an important element in bank fishing. The angler must wait for the fish to come to him. 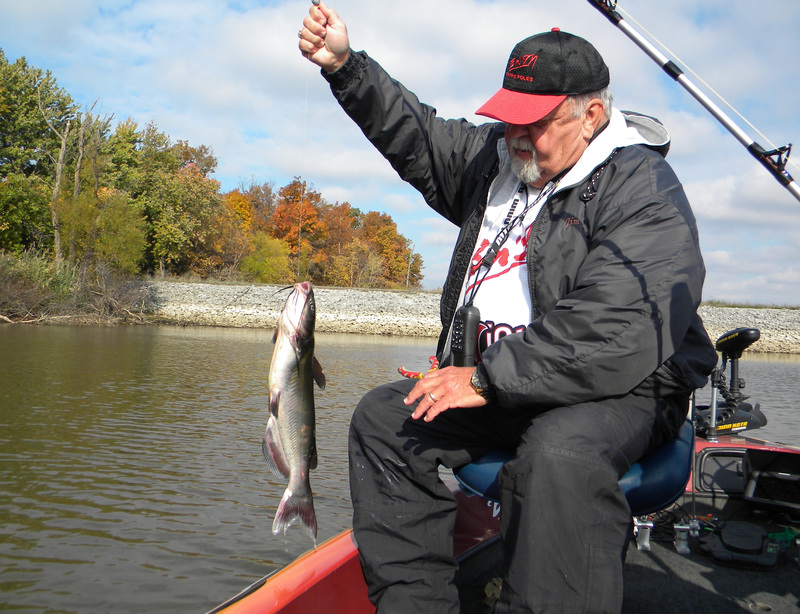 The good thing about fall fishing is the fish are hungry and ones does not have to wait too long to be in feeding fish. As the colors of fall become apparent and temperatures cool, the challenges to anglers also change. Early daytime temperatures can vary considerably from morning to evening. Cool mists appear as colder air moves across the water whose temperatures lag behind those over the land. Some species of fish gorge on the forage base in preparation for a winter when they eat less often. Threadfin shad begin to ball up and many start to die, as they are unable to adapt to colder weather. Other forage moves into shallow water found near shore, in buck brush and the backs of coves. 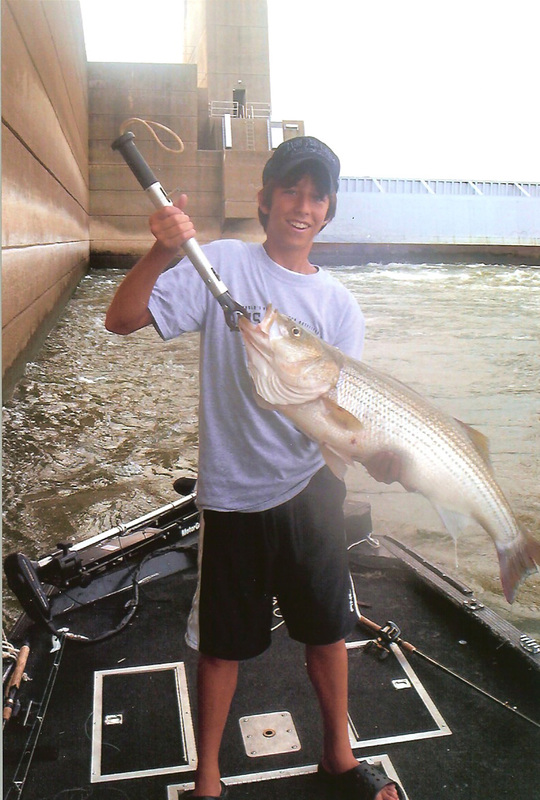 Anglers often find larger fish in the fall. They have feasted on forage species all summer. 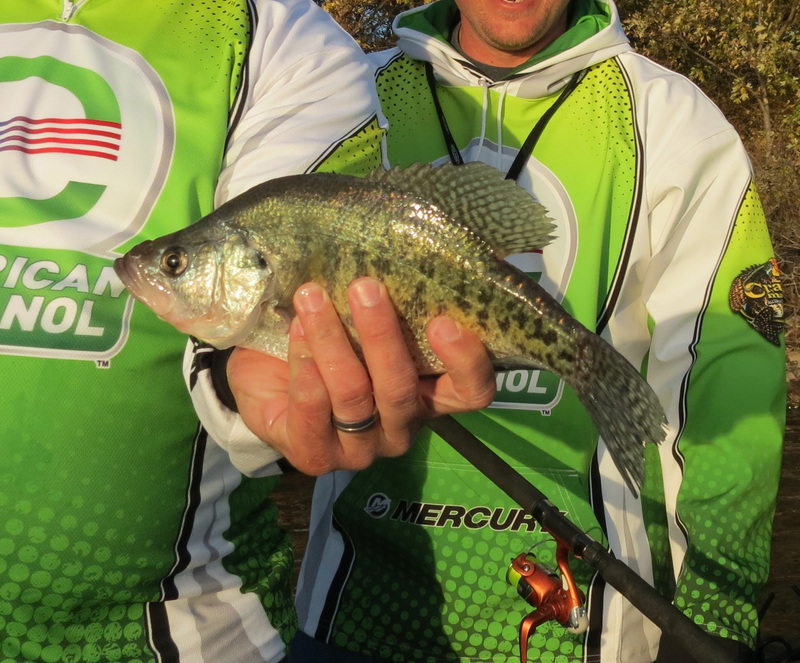 In the southern Illinois lakes they have been active almost all year munching on shad and other forage. Anglers often find that they are catching fewer fish but the ones they find are often larger than they found last spring. As an example, with temperatures in the 50’s and 60’s, bass leave the shallows to suspend some 6 to 12-feet down in the water column. They move back to the shallows in search of food but are more comfortable away from there. Crankbaits and spinners in the natural colors of crawfish and shad produce better results than the plastics the bass angler has been using all summer. Baits with gold and copper hues work well in stained water. In clear water blue, silver or white lures are better. As fishing for warm water fish like bass and crappies slows late in the month look for action to pick up for walleye and muskies. The latter like colder temperature zones in the water column. September seems to be a transition month for fish and the anglers who pursue them.